The National Alternative Fuels Training Consortium‘s (NAFTC’s) recently developed Propane Autogas Vehicle Technician Training course has been scheduled at three locations: April 25–27 at Oklahoma City Community College in Oklahoma City; May 24–26 at Blossman Autogas Fuel and Research Center in Asheville, N.C.; and June 14–16 at Linn-Benton Community College in Albany, Ore. 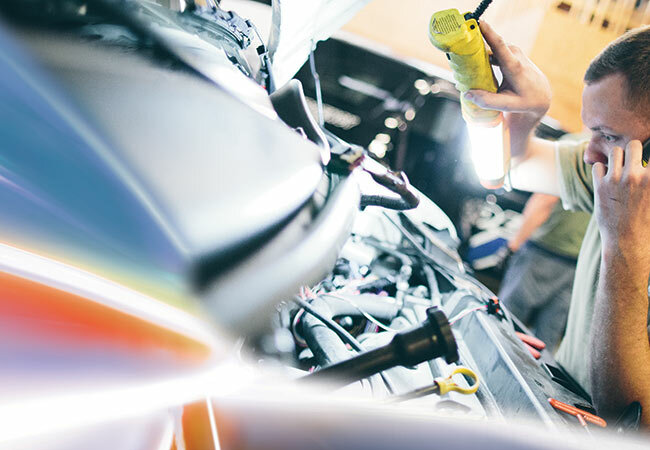 The free, three-day training course teaches automotive instructors, technicians and fleet managers how to service and maintain propane-autogas-powered vehicles. The Propane Education & Research Council (PERC) funded the development of the training in partnership with NAFTC. “Sales of commercial propane autogas vehicles increased last year even with low oil prices, and taking this course is a way for service technicians to stay ahead of the curve as the market continues to grow,” says Tucker Perkins, chief business development officer at PERC, in a press release. Attendees will learn how to convert vehicles to run on propane autogas, how to service these vehicles safely, how to diagnose and repair vapor-injected LP gas systems, and how to diagnose and repair liquid propane gas systems. Although there is no cost to register, the NAFTC notes that space is limited.